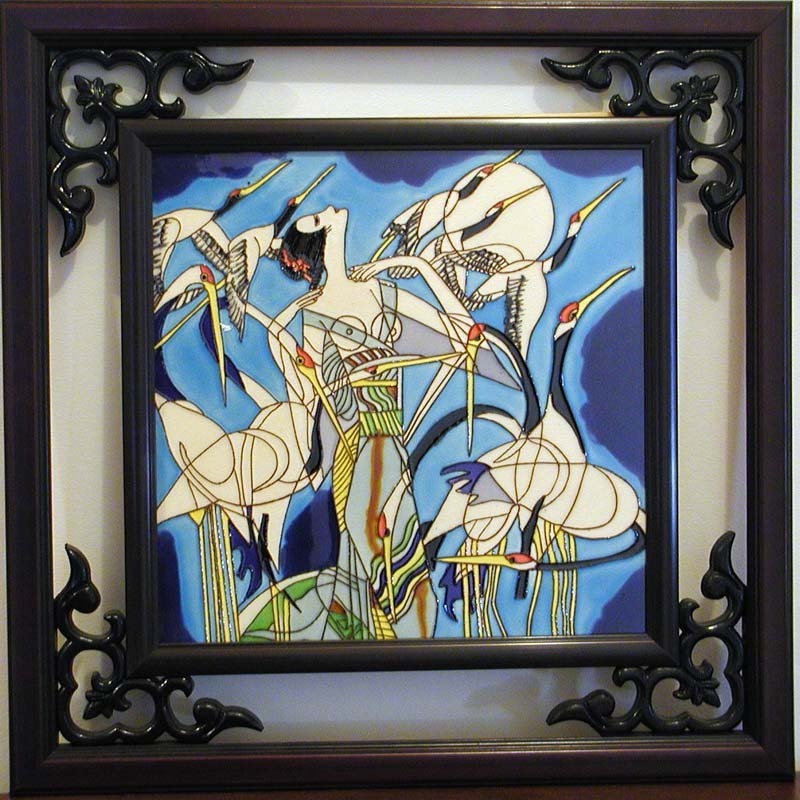 We have a variety of other Asian artworks that are perfect as gifts for your families and friends, or as decorations in your house. 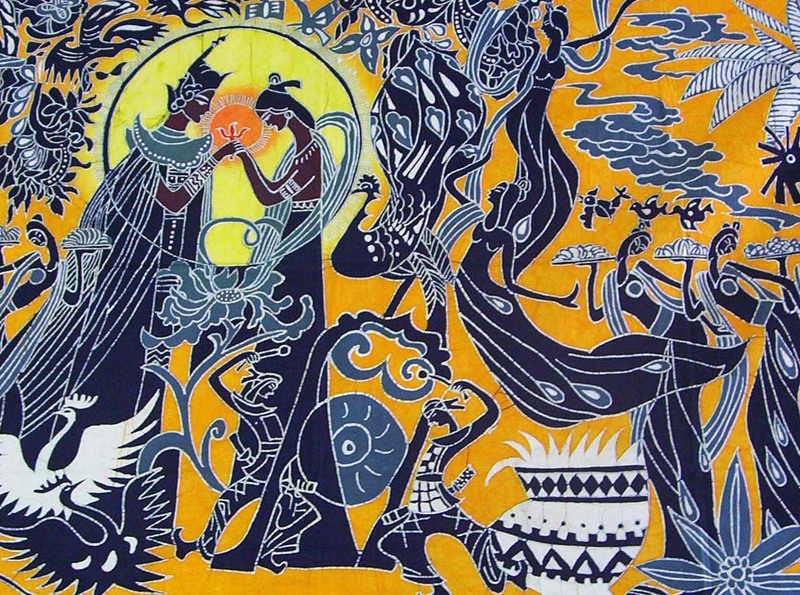 Battik is a form of traditional Chinese dyeing arts. Developed in the south-western regions of China, it often features the lives and festivities of the ethnic groups in that part of China. Beautiful and exotic, battik is pleasant to the eyes and rich in meaning. 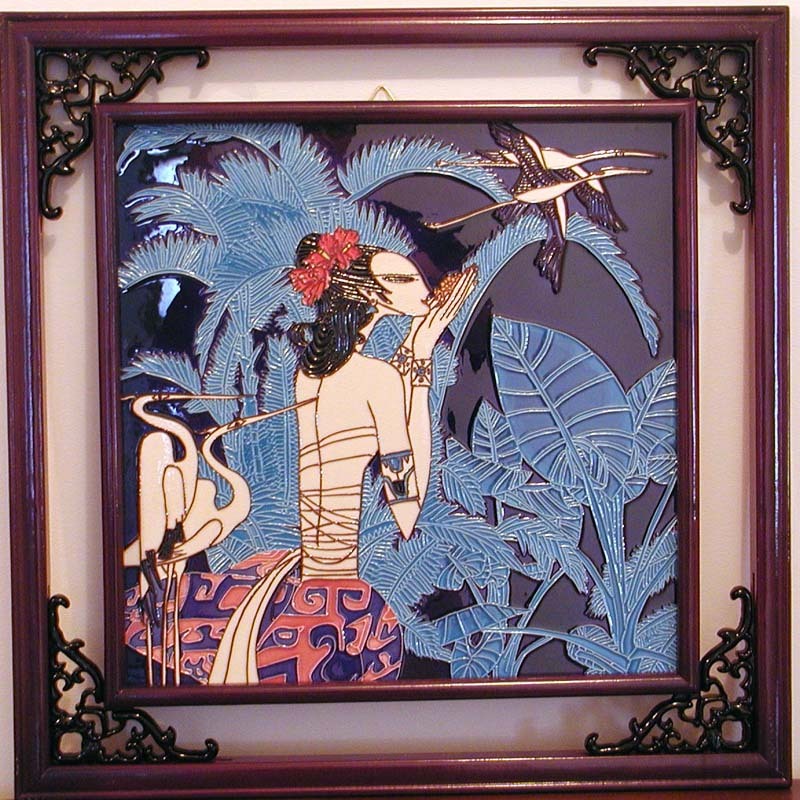 These ceramic tiles also depict and capture the rich meaning of Chinese ethnicity. Beautiful female figures and images of wild birds send out a feeling of peacefulness and tranquility. 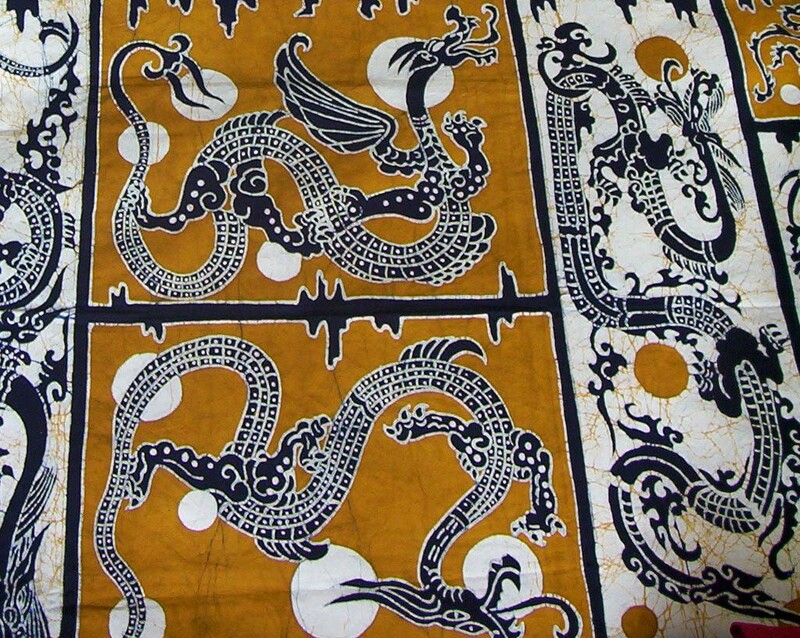 Two-sided embroidering is the pinnacle of Chinese embroidery art. 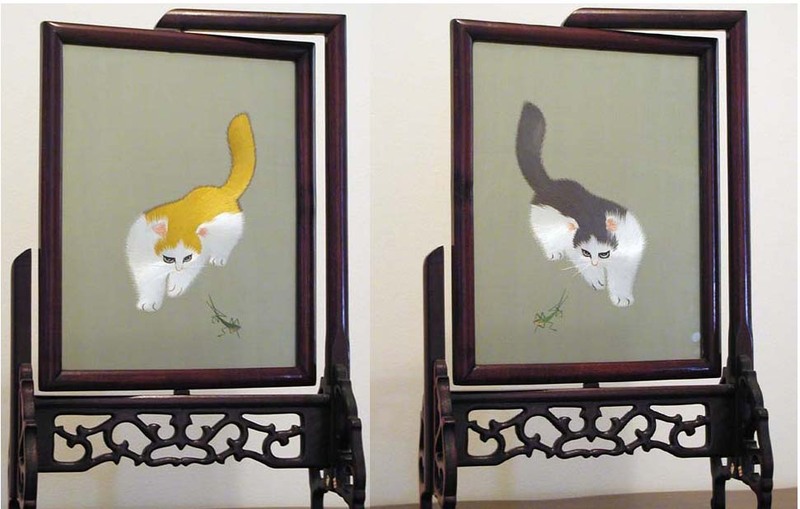 Two images are embroidered on a single screen. As you turn the screen around, you will see the image change, slowly and almost imperceptibly. It is simply marvelous. 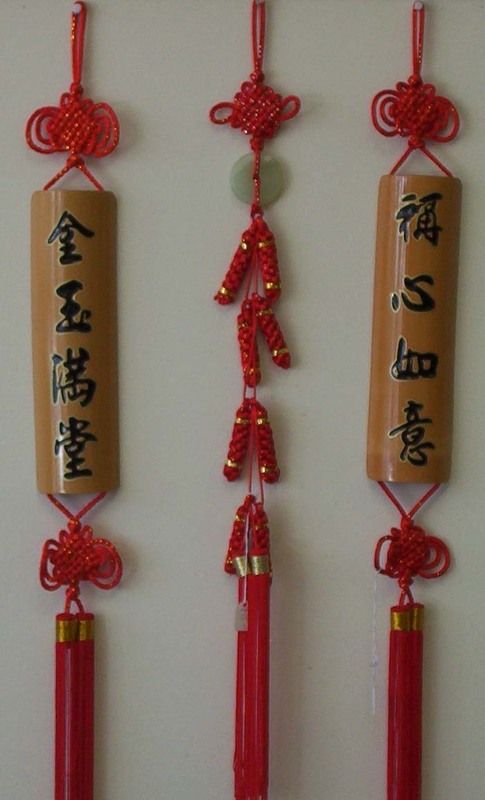 Antithetic Chinese expressions of good wishes are hand carved into pieces of bamboos and decorated with Chinese knots.